Grab your professional fishing tackle and go on an extreme and thrilling fishing adventure! Join this elite fishing club and catch a real trophy. Watch videos for replays of the most spectacular fishings, tips on catching the fish you need and sneakpeeks of what's coming! Travel to realistic, beautifully animated locations in nature across The North America. Start with Florida and move on to the biggest Alabama’s lake - Guntersville Lake. Your next stop will be Kenai River, the most popular sport fishing destination in Alaska. Will you be able to beat the world record for king salmon? Catch various species of fish like catfish, bass, crappie, sunfish, trout, salmon, barracuda or even a shark! Aim for the rare boss fish and make sure you’re ready to pull! 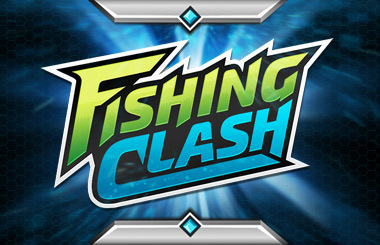 Fishing Clash is a fishing game designed for those who like fishing adventures, action games, simulation games, competition and outdoors! 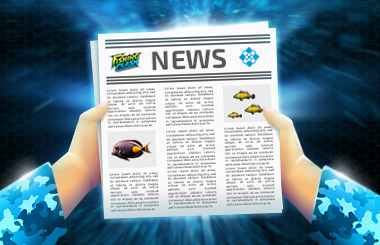 Practice, take part in the fishing championships and tournaments, score points and become a fish game king! Fishing Clash is a mobile fishing simulator of the highest quality. It is a combination of a fishing simulator, outdoor and sports game. ⇢ CLAN EVENTS – An entirely new level of multi PvP! Compete together to achieve shared goals and win valuable rewards! ⇢ VIRTUAL… CORK BOARD? – Now clan leaders and co-leaders can pin messages, news and rules to the clan window, so that no important info will drown in floods of other notifications. 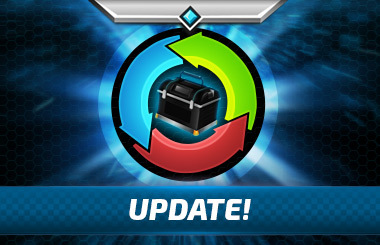 ⇢ ALL ABOUT COMPETITION – New event clan rankings, in-clan rankings, prestige clan ranking… Now no one will miss who’s the best! And hopefully, it’s you. IT’S BEEN A GREAT YEAR! LET’S CELEBRATE! 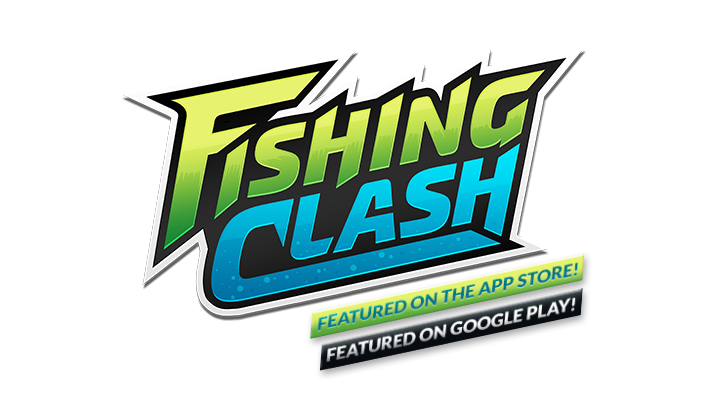 ⇢ 12.5M ANGLERS joined the Fishin Clash game – join us! ⇢ 380M FISH caught – shark, salmon, catfish – you name it! ⇢ 100 K CLANS created to bring players together and play together! ⇢ in 13 different fishing spots all around the world! 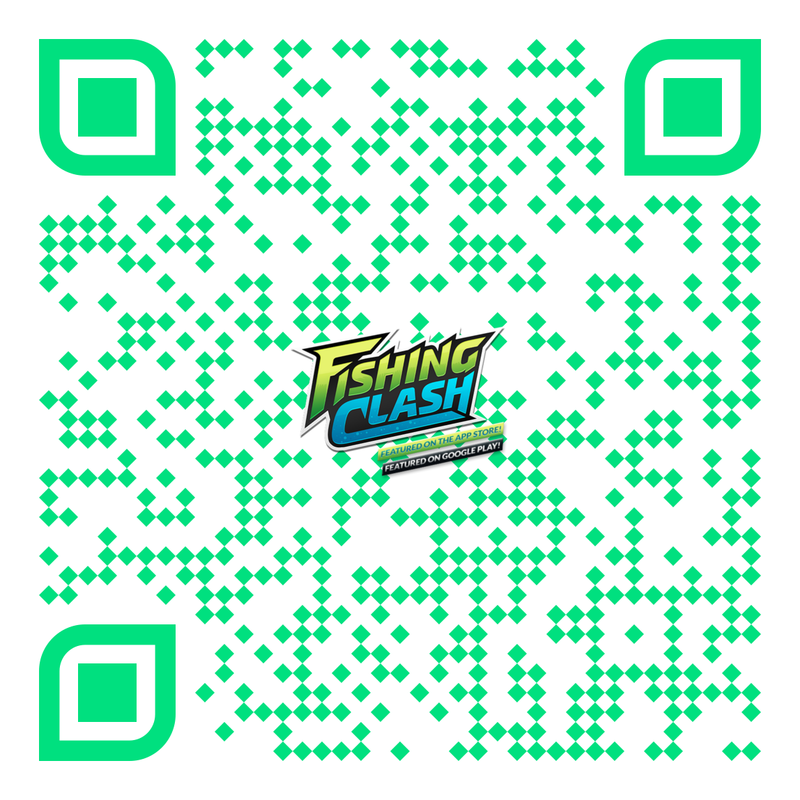 Join +12M anglers already playing Fishing Clash! The most popular hobby now in your pocket! High time to go fishing! Join the most popular sport in the world! Take part in sport events and fishing tournaments, compete with your friends to hunt down your next catch and reel your big fish in! Enjoy a fishing adventure in the America’s greatest outdoors and visit stunning fishing locations through gripping and addictive gameplay – Catch the fishing fever this season with the ultimate, most realistic fishing simulator app. We've created Fishing Clash because we love authentic fishing emotions!